The world's largest fan network. sign in to see the full profile on Fancred. 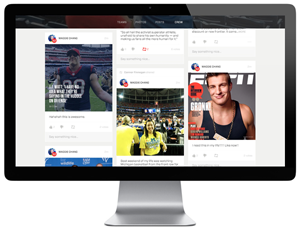 Fancred is the perfect way to share your sports life. 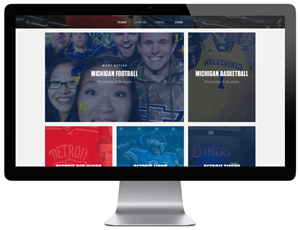 Your favorite teams, moments, games, and conversations, all in one place. Your photos beautifully displayed in team albums. These are your people. 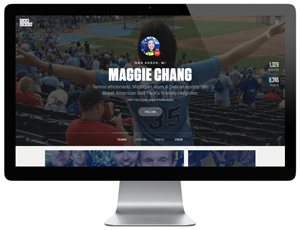 The people you interact with on Fancred.